iBlankie originally found Social Light through an article in USA Today on small business Facebook tips and wanted to take advantage of our social media expertise. After talking about the strategy to launch their mobile parenting resource guide, they decided social media wasn’t enough and engaged Social Light to devise a strategy for their online brand management. 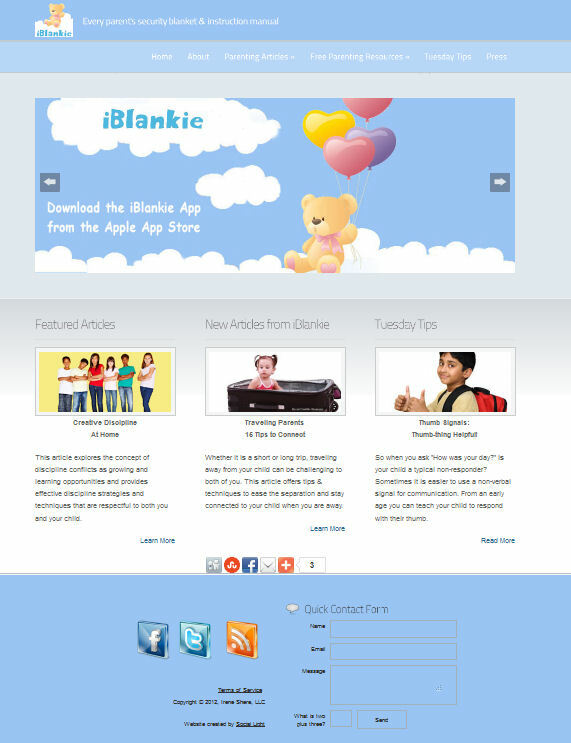 First step was a website that would allow the community to learn about the brand and purchase iBlankie’s guides to overcoming childhood issues such as separation anxiety and conflict between children. Step two was to spread the word taking advantage of email marketing, social media, blogs, PR and grassroots outreach. 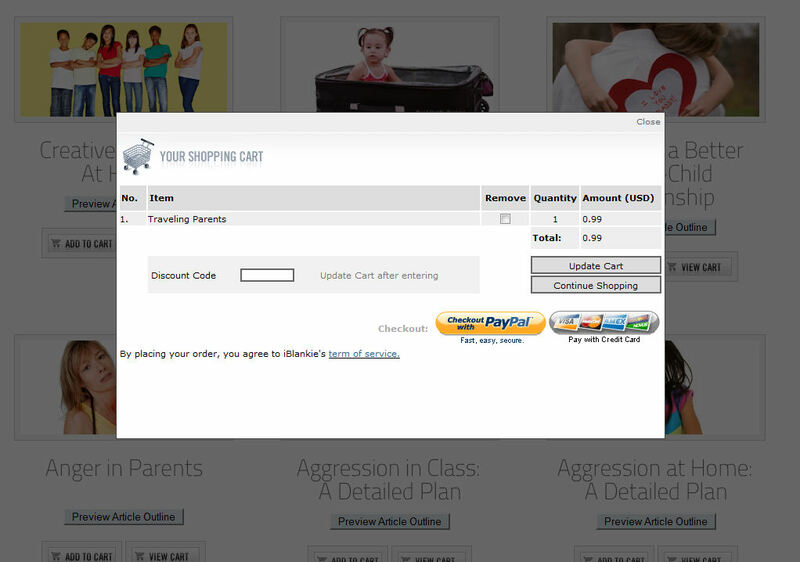 eCommerce integration for online purchase and delivery of parenting resources. Facebook page featured shopping app for purchase of parenting resources. 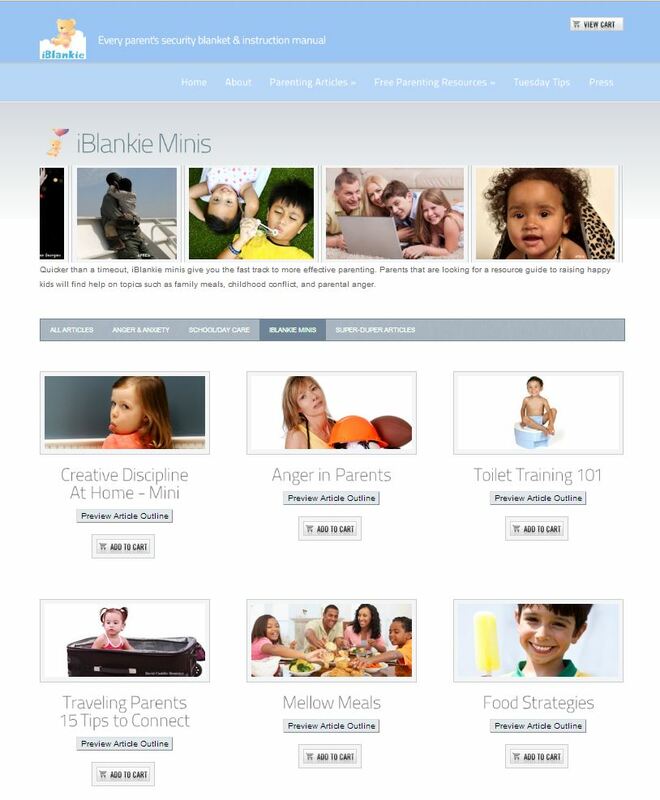 Support in recording, editing and prepping audio versions of parenting resources for sale via website. 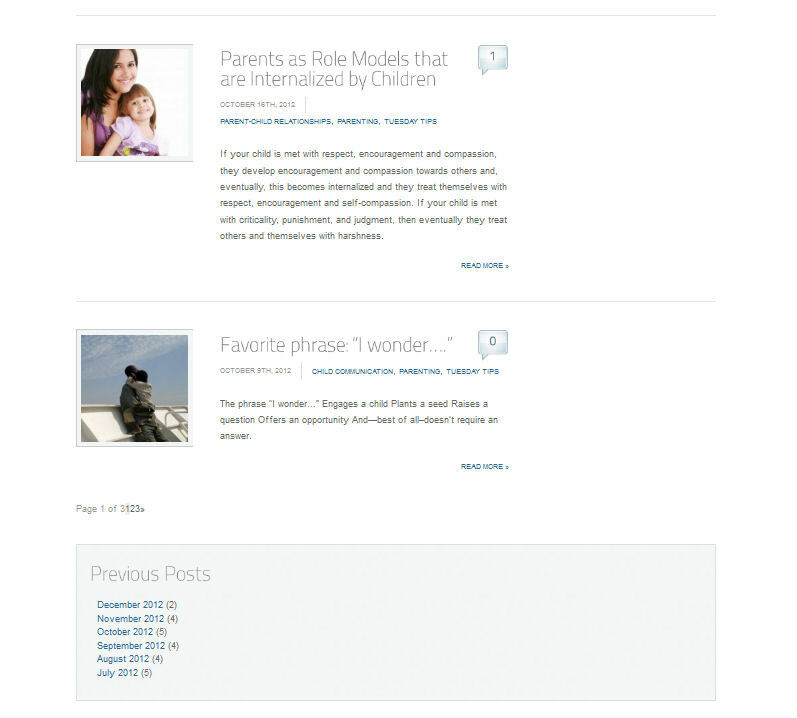 Social media campaign Integrating blog, Facebook, Twitter, Stumble Upon, and Pinterest. If you like what you see, let's chat about creating a brand management strategy for your own company to kick your sales into high gear. Schedule your FREE consultation today!